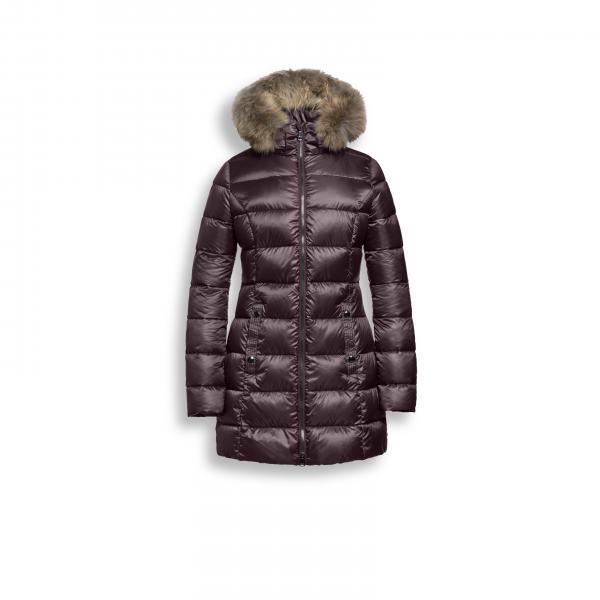 The Reset Womens Down Coat San Francisco is a gorgeous mid length down coat. 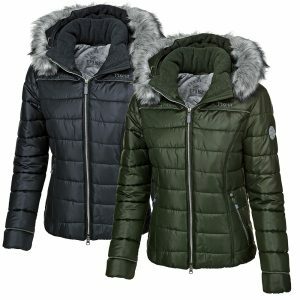 This lightweight coat features a 2 way zipper with front popper up pockets. Perfect to keep you warm during the Autumn and Winter months. 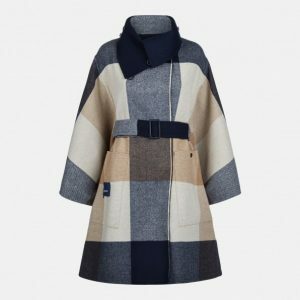 The removable hood with removable Fur gives this coat many different looks.